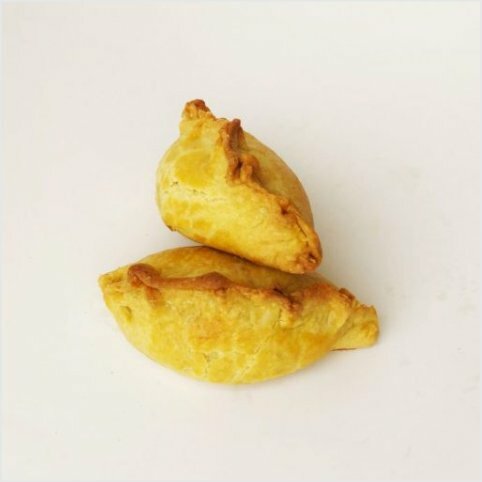 Enjoy a great taste in every bite of our Meat Pie. 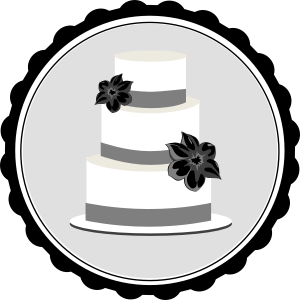 It is very important to handle your cake with care to enjoy the love and passion we put in making the wonderful piece. Use a proper vehicle if you are not using our delivery service. Keep cake refrigerated. Do not freeze. Your delicious piece is best if consume within 3 days after delivery. Carry cake carefully with a spacious vehicle. Keep in refrigerator NOT FREEZER. 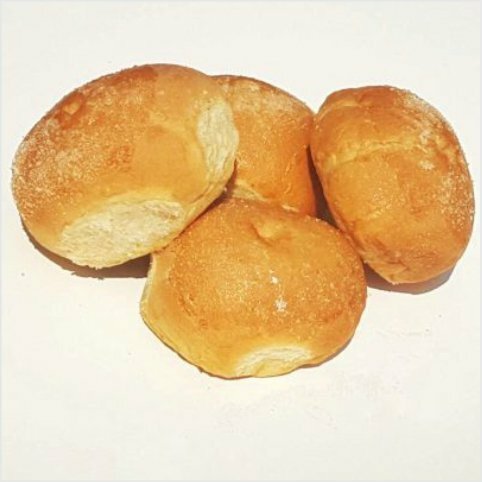 Consume with 3 days of delivery. 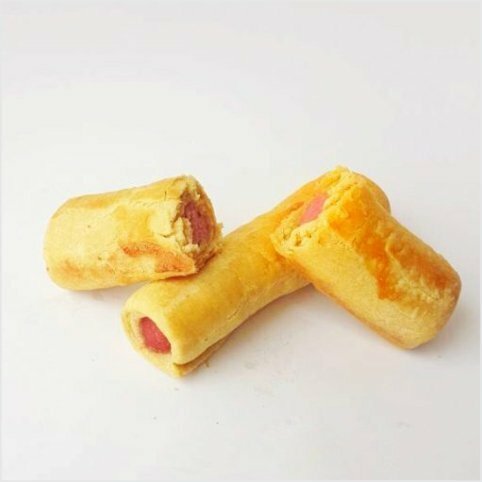 Enjoy a great taste in every bite of our Hotdog Sausage. 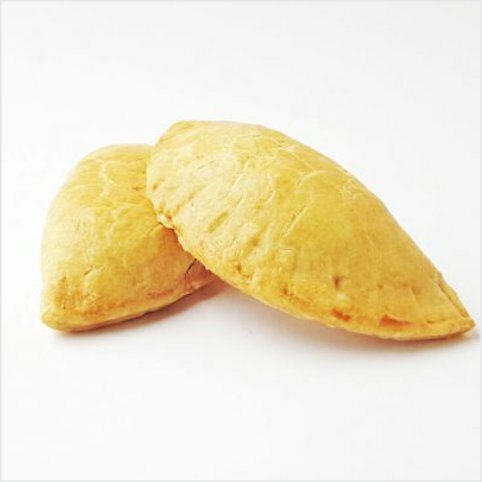 Enjoy a great taste in every bite of our Cocktail Size Meat Pie. Enjoy a great taste in every bite of our Chicken Pie. 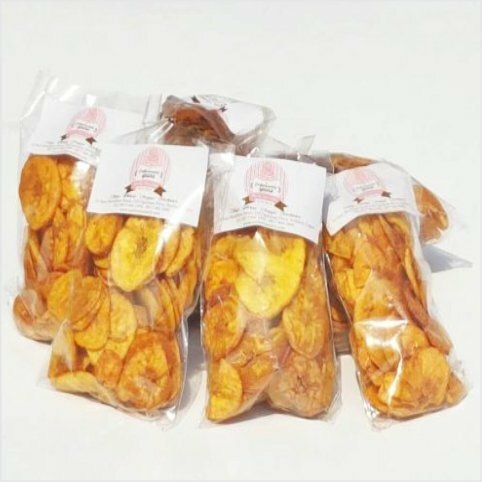 Enjoy a great taste in every bite of our Ripe, Unripe and Peppered plantain chip. 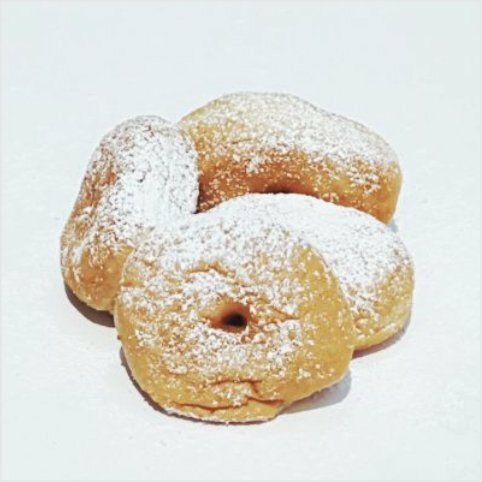 Enjoy a great taste in every bite of our Ring Donut. 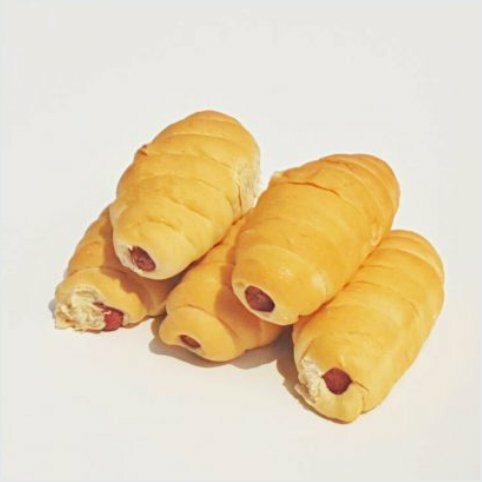 Enjoy the great taste in every bite of our sausage roll.